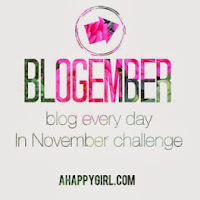 Another blogember challenge for the day this one isn't going to be too informative. 4. Pandora - a girl has to rock. 5. Fotor - A girl also has to edit photos. There you have it! Hopefully I'll see you on some of these networks!